At Park Rose Animal Hospital in Roselle, IL, we believe that regular checkups and wellness exams are critical to your pet’s well-being. 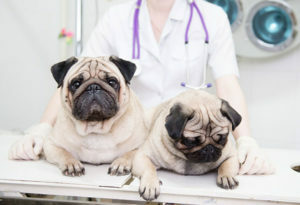 These wellness exams give us a chance to evaluate the overall health of your pet while also giving us a baseline for their own unique bodies and tendencies. Not only do these exams keep us up-to-date with your pet’s health, they also allow us to detect potential problems before they become serious. Your pet will be thoroughly examined by a veterinarian and this checkup gives us vital information to help keep your pet healthy.